It is not uncommon to see golfers walking or riding their bikes to play golf at Sommaro GK. Located about five minutes from downtown Karlstad, Sommaro is a true Swedish public golf course in Sweden. Sommaro began as a driving range. Sommaro then added an executive course. 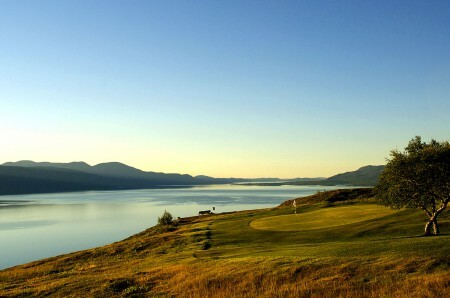 It now boasts a twelve-hole links style course with all the character and challenge of Scotland without the firth. 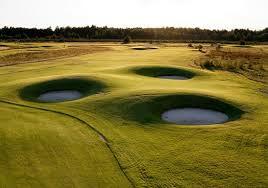 It is a rare course in Sweden as you do not need a tee time to play. At Sommaro, you go at the next available opening. You can choose your course based on your schedule. Don’t have time for 18? Play 9 or the executive course or bang balls on the driving range. Sommaro’s concept is that everyone should be able to play golf when and how they want. Not quite the way it’s done in Sweden usually. Sommaro Golf Club sits on the former land of the Karlstad Airport. A new airport moved further away from the city. The property went from plans to be a Jack Nicklaus designed golf course or a housing tract to, finally, a business park. None of those plans came to fruition and the land lay empty for years. The tarmacs still remain and this is the only golf course in Sweden that has an airport control tower on top of its clubhouse. One of the owners has a vacation house in South Africa, near the town of George. 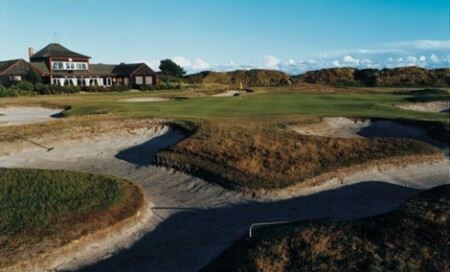 George is famous for its links style golf course. 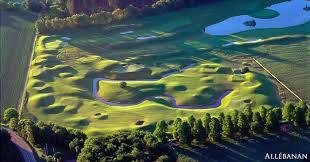 Designed by PGA Hall of Fame golfer, Gary Player, it is also built on land that was a former airport. Mölle Golf Club sits on the peninsula that forms Sweden’s westernmost point. 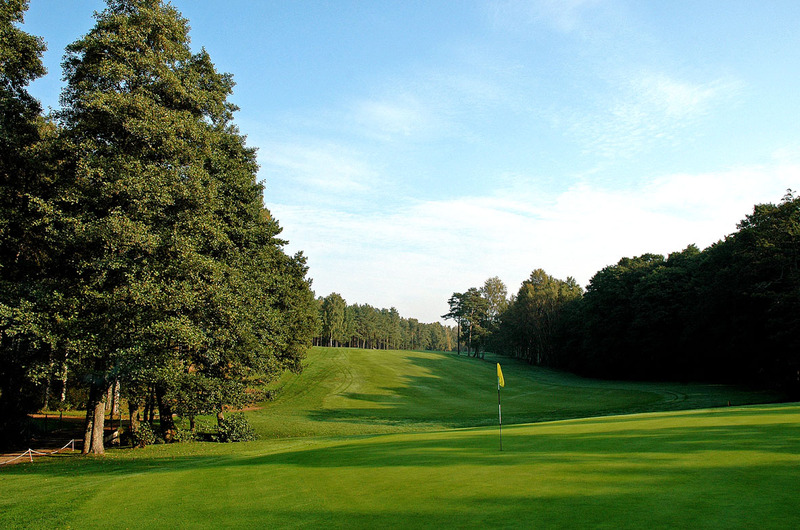 Located inside the Kullenbergs Natural Preserve, theMölle Golf Club began in 1943. With war ships cruising back and forth below it’s cliffs, twenty five golfers began playing at Mölle. It is the highlight of Sweden’s neutality policy or the craziness of golfers. The scarcity of land and a its classic design, Mölle is a riot of tight fairways and small greens. Because of its location you never seem to have a flat lie at Mölle. When you reach the #8 tee, walk to the back of the tee box. You will see a panorama of the Öresund and Denmark that will make you wish you brought the camera. That you can walk to the brightest lighthouse in Sweden from the parking lot of the golf course. The lighthouse sits 78.5 meters above sea level. The light reaches 50 kilometers away. The Kullegårdens Wardhus is a great place to stay and is only 50 meters from the first tee. If you can’t stay, at least enjoy this classic Swedish reastaurant. It may also be the only golf club I had to pay to enter to pay to play. There is an entry fee to enter the Kullabergs Natural Preserve. 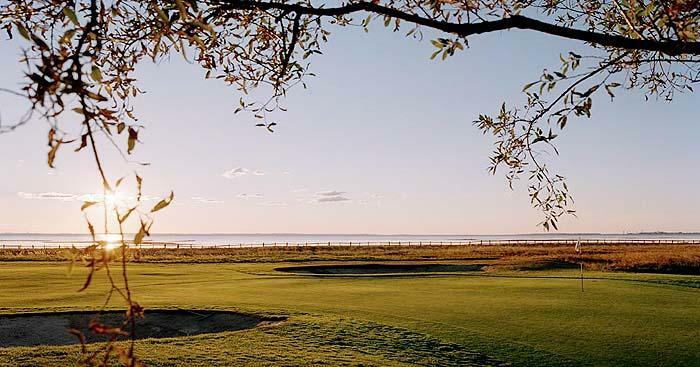 About three blocks from the dazzling sunsets of the Tylösand beach in a quiet neighborhood, lay 36 holes of golf at Halmstad. The South Course is a good test and picturesque. 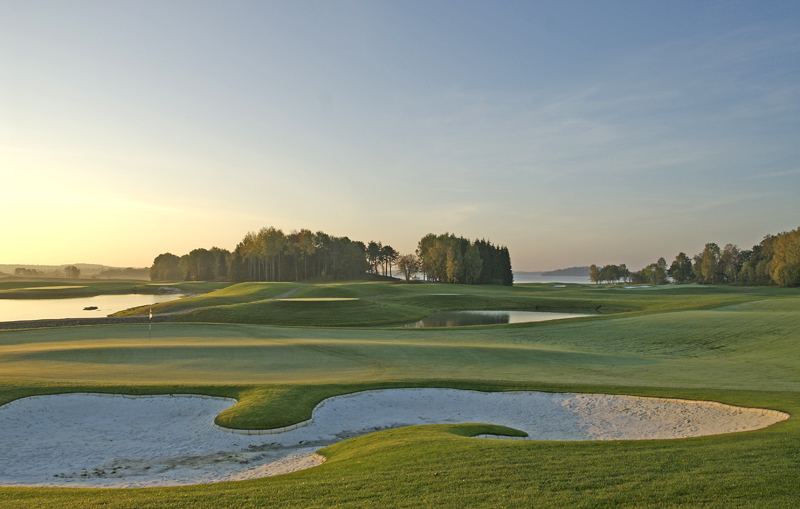 The legendary North Course is the most honored course in Sweden, suitable for the world’s elite golfers. 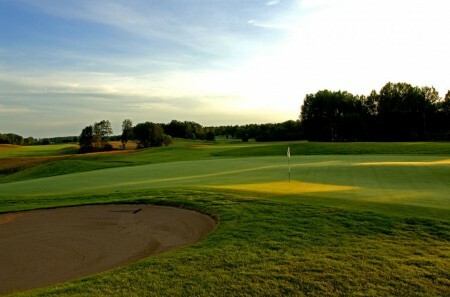 Halmstad (North) hosted the 2007 Solheim Cup. This golf course only gets better the more you play it. You will appreciate the classic English style of design. Winding through the woods and streams of the seaside, the North Course stands out as Sweden’s example of Swedish golf at its best. The Tylösand Hotel is co-owned by Halmstad native son, Per Gessle of Roxette. In Bettans Bar, the hotel bar closest to the beach, there is loads of Roxette’s memorabilia lining the walls. If crushed marble in the sand traps sounds a little indulgent for a regular golf course, you would be right. 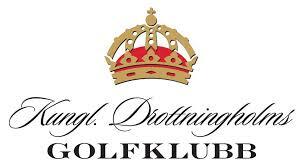 Bro Hof Slott is no ordinary golf course. Owner Björn Öras went to golf course designers, top players and course caretakers around the world. He asked one question, “If you could build your ideal golf course, what features would you add?” After collecting his answers, he didn’t agonize over choices. He added them all into his original design. Bro Hof Slott is world class in every aspect. It’s playability, challenge, design, scenic beauty, and cultural and environmental preservation are excellent. In comparison with its peers in Europe and the United States, Bro Hof Slott is a world-class bargain. Golf Digest rates this the #1 course in Sweden. Bro Hof traded 35 hectares of meadows for the community nature sanctuary for access the Lake Mälaren shoreline. It also restored and maintains the area. The Rococo restoration of the castle at Bro Hof returned the namesake to its former spleandor. A perennial favorite on Swedish golf’s Top 10 lists. The genius of Falsterbo is in its simplicity. 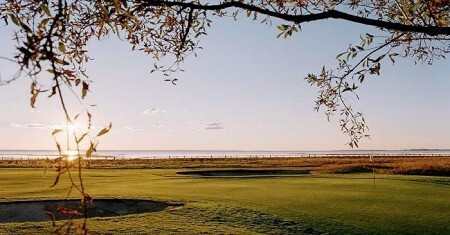 A wonderful links course that sits on the point of Skåne where the North Sea and Öresund meet. I have been there when it was hot and sunny or with a howling gale coming in off the sea, and that was all before reaching the #17 tee. Falsterbo has not changed much in over 80 years. It looks simple, but believe me, bring your “A” game. The course is located in a natural preservation area and is frequently visited by bird watchers since the Falsterbo peninsula is the last stop for many migratory birds. Golfers must halt their game to allow the non-golfers to pass. Situated 250 kilometers north of the Arctic Circle, Björklidens GK is just about as exotic as golfing in Sweden gets. Nestled between Sweden’s northern mountains and surrounded by breathtaking views over Lake Torneträsk. For five weeks a year the Arctic landscape, the magic of the midnight sun and golf collide at Björklidens Golf Club. It is a treat that all golfers should experience. The course design makes as little environmental intrusion as possible. Hand carts and motor carts are unavailable and balls hit off the fairway can not recovered. Björklidens is short, the fairways are narrow and the greens are small. That does not mean the course is easier or less interesting than other golf courses. There are two sets of tees on every hole for 18 holes to not repeat. The fairway and the green placements allow the player enjoy the dramatic scenery. The fifth, sixth and seventh holes are definitely among the most scenic in the world. Björklidens is not easy to get to and a robust challenge to play. But every golfer owes it to his self to tee off at midnight under the broad daylight of the midnight sun. Once, travelers between North America and Scandinavia would arrive by boat to Narvik, Norway. Narvik has an ice-free harbor in the winter. The train from Narvik to Stockholm stopped at Björkliden along the way. The travelers would get out to stretch their legs and the native Lapps would sell the trainfolk native handcrafts. One favorite item was to have a souvenir photo taken swinging a golf club with a Laplander in full costume posing as a caddy. As the Americans would pay for their items in American currency, the locals dubbed the train the “Dollar Train”.